If you’re looking for great deals, I’ll keep this list updated with the best deals on Amazon and other retailers. As you’re shopping, don’t forget to use Ebates! They’re offering double cash back at a lot of stores. New customers can sign up here to get an extra $10. I like using Ebates because they find extra coupons to add to your cart and you can use any payment method and still get the cash back. Happy shopping! 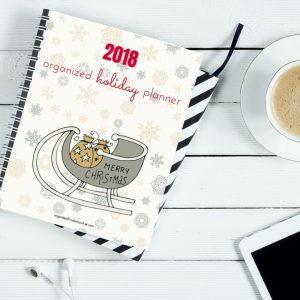 (Don’t forget to get my holiday sale planner at the bottom of this post to stay organized as you shop. 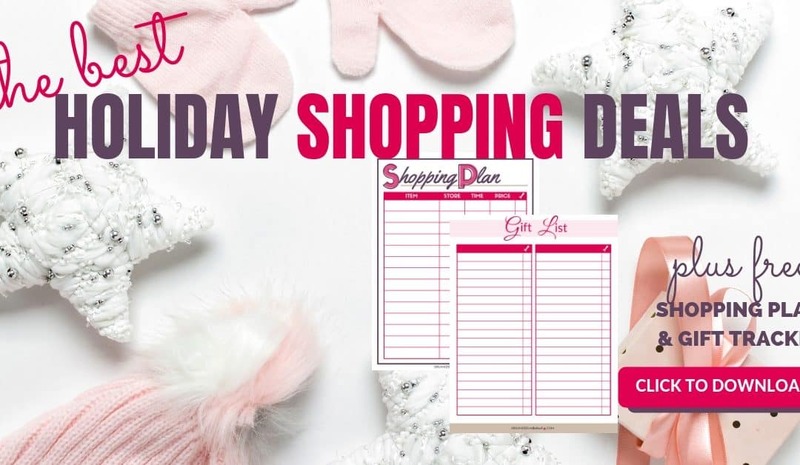 It’s also perfect to track your gift list – what and who you’re buying for to cross everyone off your list). If you want something that’s sold out, check Amazon Warehouse. I bought my Instant Pot and KitchenAid Mixer from Amazon Warehouse without any issues. 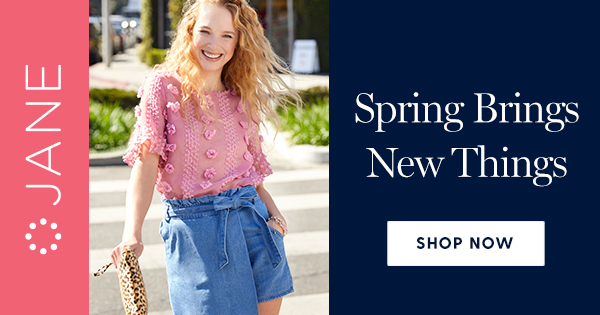 Kohl’s (use code GIVE20 to save an extra 20%). I always stock up on clothes for myself and the kids. I’ve heard you can’t use coupons on toys at Kohl’s anymore, but you can still earn Kohl’s cash on them, and there are some toys on sale that are good prices even without the coupons. 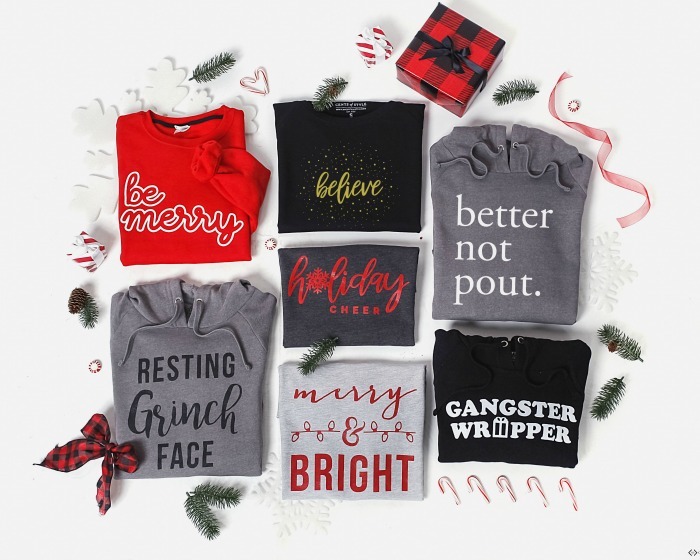 Cents of Style has some really great prices on their shirts, sweatshirts, and beanies. Use code GRATITUDE. Jane has some really cute deals (there are a lot of cute t-shirts and personalized gifts on Jane) and there’s free shipping on a lot of items. 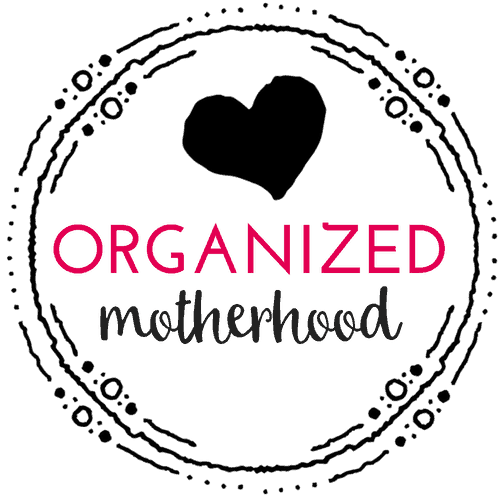 Especially during the holidays, we moms need all the help we can get to stay organized, focused, and productive. 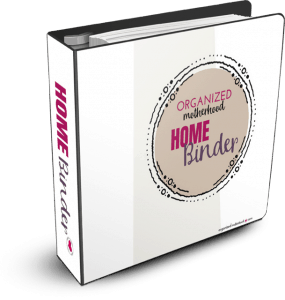 Save on your favorite time management tools with these offers. All of my favorite courses from Crystal Paine (Money Saving Mom) are on sale for 50% off. I especially loved Make Over Your Mornings and 4 Weeks to a More Productive Life, but all the courses are great. Use code BF2018 to get the discount.